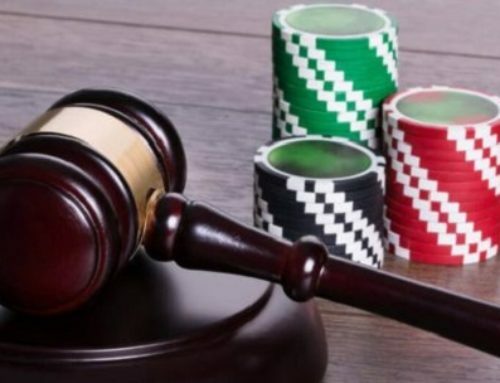 South Africa’s latest 2018 gambling bill has been two years in the making. More information about the amendments has been released and future looks bad , especially for online gambling. 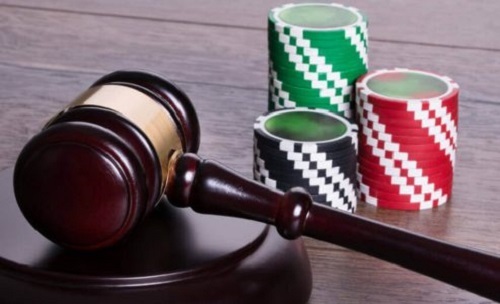 The new laws will leave all those in the online casino industry more liable to the authorities. Read on to find out how the changes to the gambling bill will affect the gambling industry. Criminalise dog racing and betting on these races. Although it’s a great ethical move, it will leave many people unemployed. Centralise the issuing of gambling licenses with the National Gambling Board. 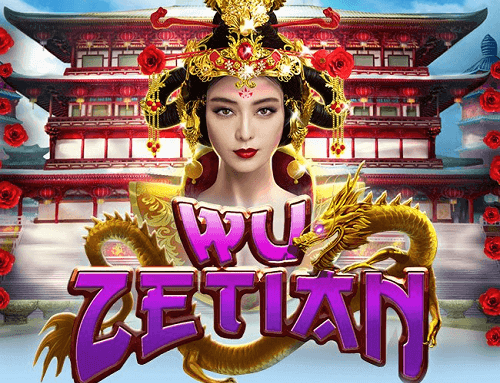 Also, the number of gambling licenses that will be issued will decrease. 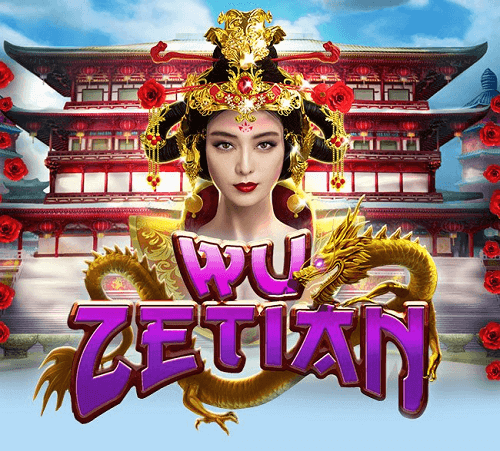 Previously, local authorities gave licenses to casinos and low-payout machines. Increase in stringent regulations on casinos and other gambling markets. Calls for harsher punishment for South African online casino players to crackdown on illegal gambling. 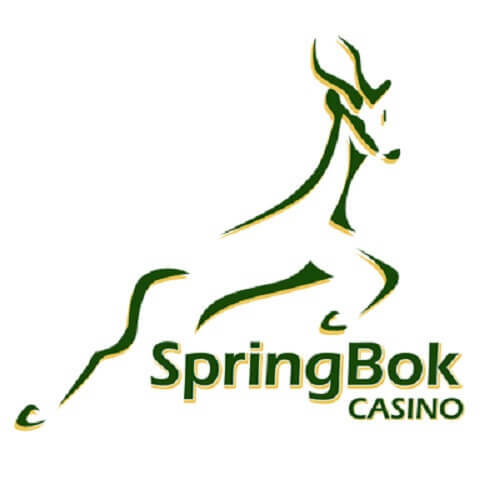 Before the gambling bill, South African authorities focussed on online casino providers. They will also be focussing on players as well. 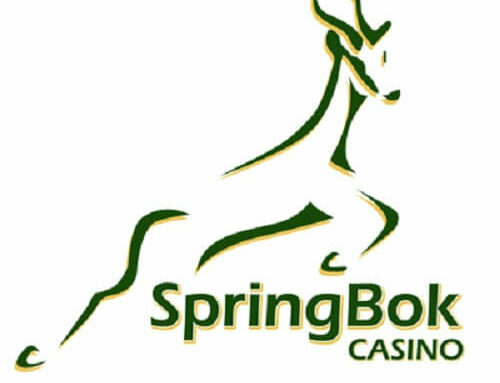 Earlier in 2018, authorities confiscated over R1 million of real money casino winnings related to online gambling. The changes to the gambling bill have received backlash from industry insiders, casino owners, and gamblers. The 2018 bill has been called “unrealistic”, “flawed”, and “full of nonsensical policies”. A gambling industry attorney, Garron Whitesman, said the gambling bill will affect the small bookmakers the most. He added that the bigger casinos will be able to sue for losses against the South African government. On the other hand, the smaller operations won’t be able to bounce back if their licenses are revoked. 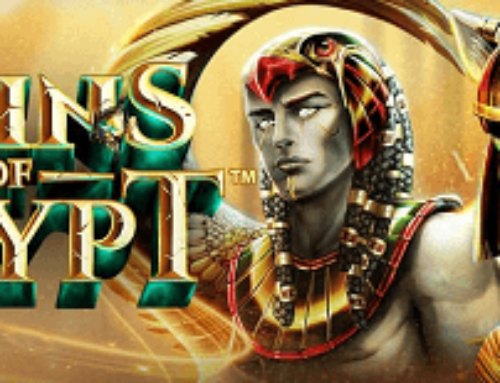 Read more on the legality of online casinos in South Africa.